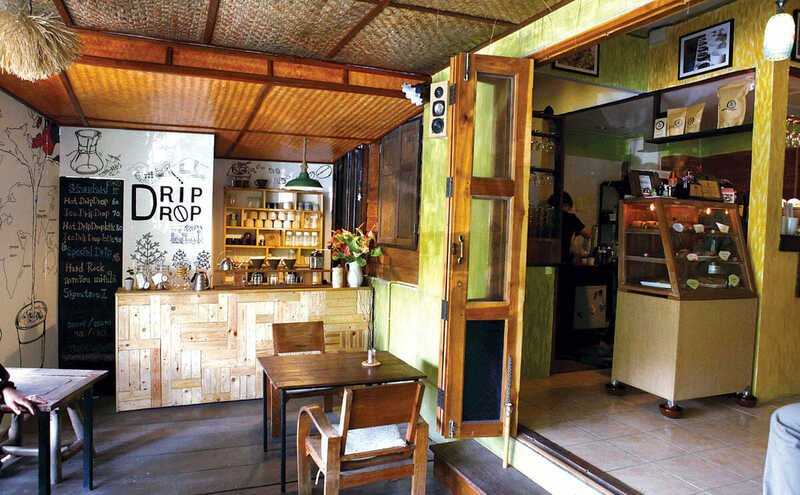 Lush, verdant and local, these restaurants, cooking schools, resorts, coffee shops and farm stays will keep you connected to Chiang Mai's vibrant culture. A low-rise city of tranquil canals and ornate temples north of Bangkok, Chiang Mai holds fast to its traditions and slower pace of life. This isn’t to say it’s stuck in the past, though. In recent years, Chiang Mai has attracted an influx of creative newcomers from southern Thailand and abroad – artists, architects, farmers and chefs – who are bringing new energy and ideas to age-old industries and helping to develop a surprisingly forward-thinking city. 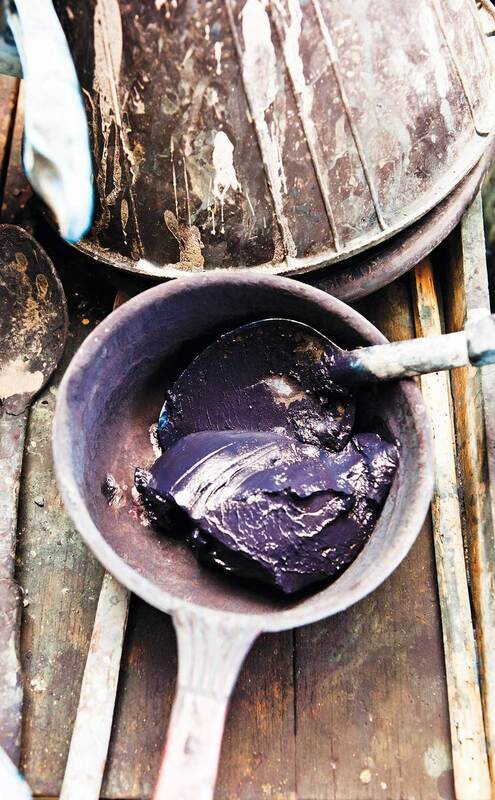 New initiatives like “Handmade Chiang Mai” are promoting local artisans trying to keep alive the classic wood, ceramic and silver crafts of northern Thailand, while sustainable farming advocates like learning center Pun Pun are saving indigenous seeds to reintroduce to local farms. Founded by British textile historian Patricia Cheesman over 20 years ago, Studio Naenna supports local weavers - in part by teaching them new techniques. 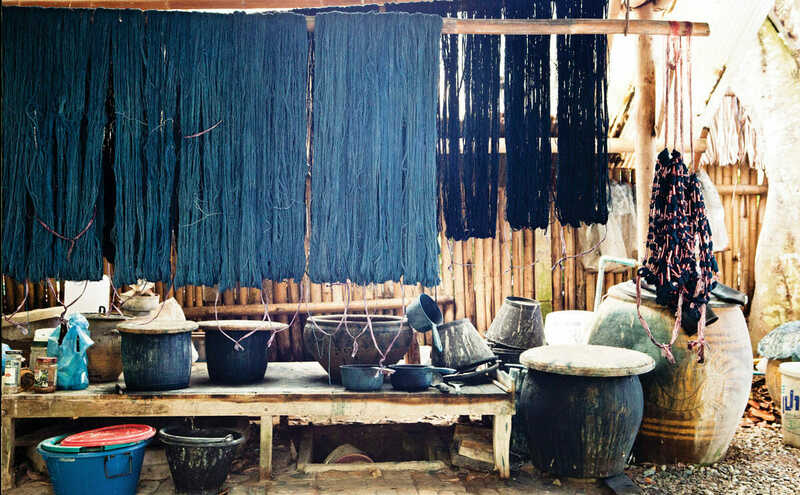 Here, indigo-dyed fabrics dry. 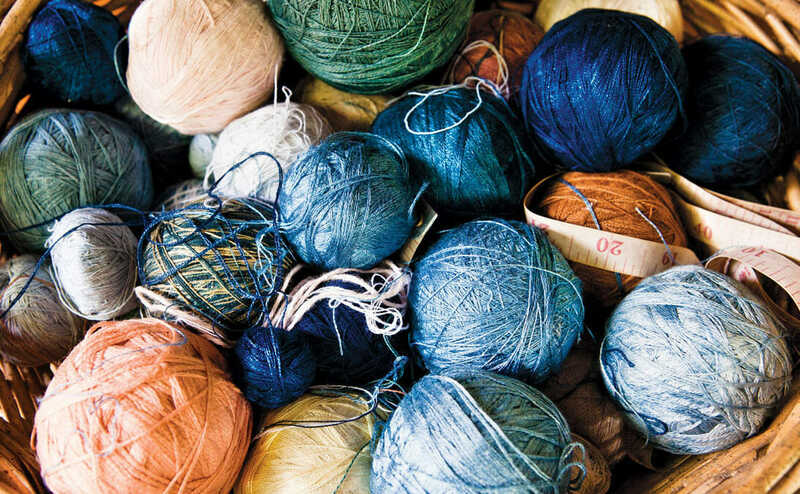 And at Studio Naenna, a textile workshop, local weavers are trained to grow their own dyes, producing beautiful handmade silk and cotton dresses, shawls, pillows and wall hangings. This ethos makes it ideal for visitors who are interested in experiencing local culture in a different way – and want to take home souvenirs more meaningful than an airport shot glass. 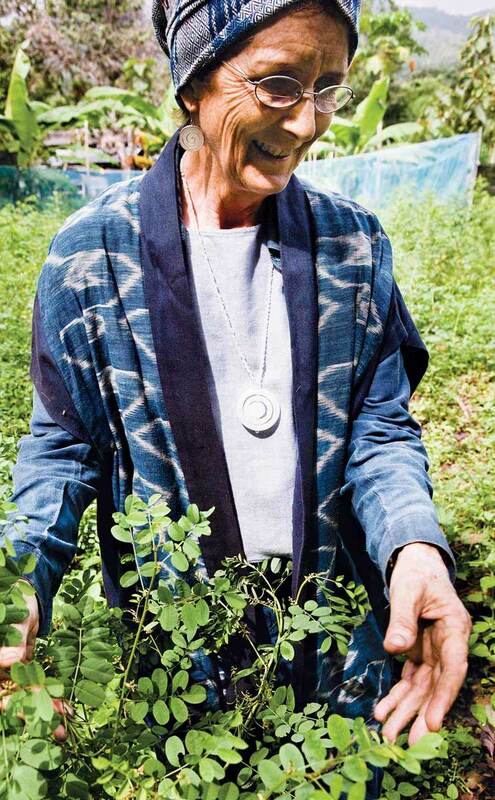 Patricia Cheesman inspecting indigo plants. Thread in natural dye colors. A view from Studio Naenna. 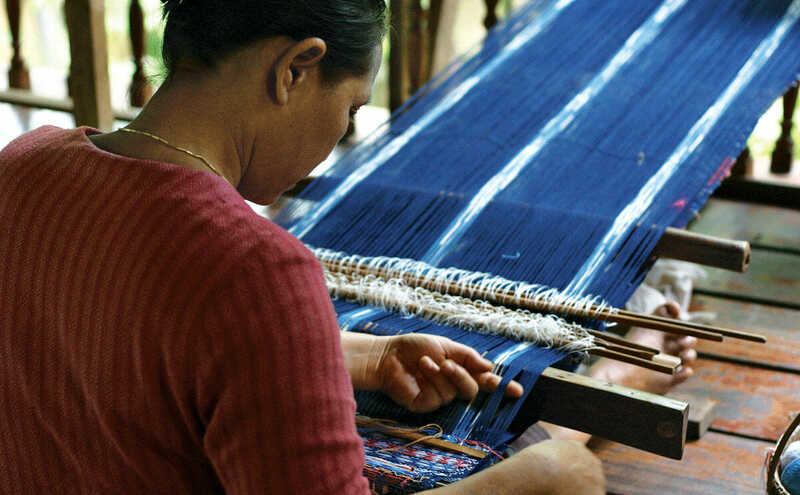 Saeng Sakorn, weaving on a back strap loom. After Lee Ayu Chuepa graduated from university, his goal was to improve the lives of farmers in the Akha hill tribe village where he grew up. His idea: help them learn to grow and process high-quality, organic coffee beans to sell to high-end hotels, restaurants and his own Akha Ama Cafe. “Most of the farmers we work with can start to actually pay for their children’s education,” he says. Pun Pun Center was started a decade ago as a simple vegetable patch by Thai farmer Jon Jandai and his wife Peggy Reents, but has since grown into a self-reliance center, with 5- and 10-day workshops on organic gardening, earthen home-building and natural-healing techniques, as well as a seed bank for native plants. 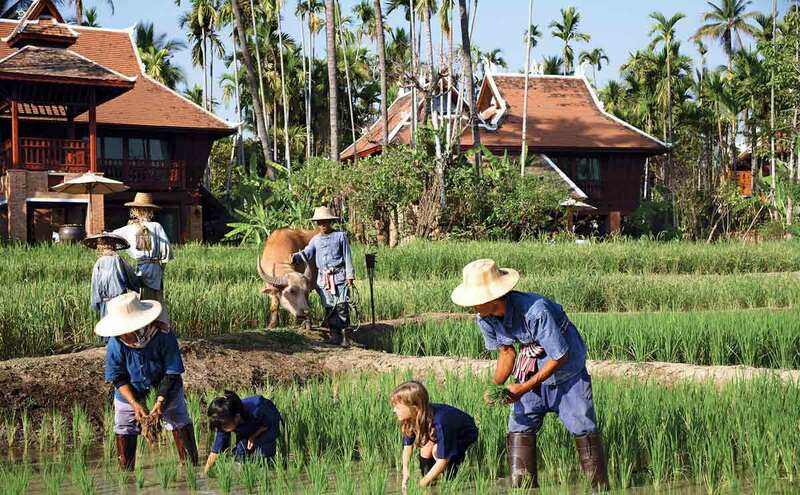 Guests and students can help cultivate rice at Traihdos Three-Generation Cooking and Farm Academy. Here, cooking a spicy green curry is just part of the experience. like the guests at nearby Traidhos Three-Generation Cooking and Farm Academy, Thai Farm guests pick their own ingredients and learn how traditional growing techniques are being reintroduced at the farm. Set in the countryside about an hour north of the city, The Spa Resorts offer health fanatics the anti-glutton holiday experience. There’s a 20-acre organic farm, yes, but also a restaurant serving vegetarian, vegan and raw foods, as well as a raw-food preparation class. 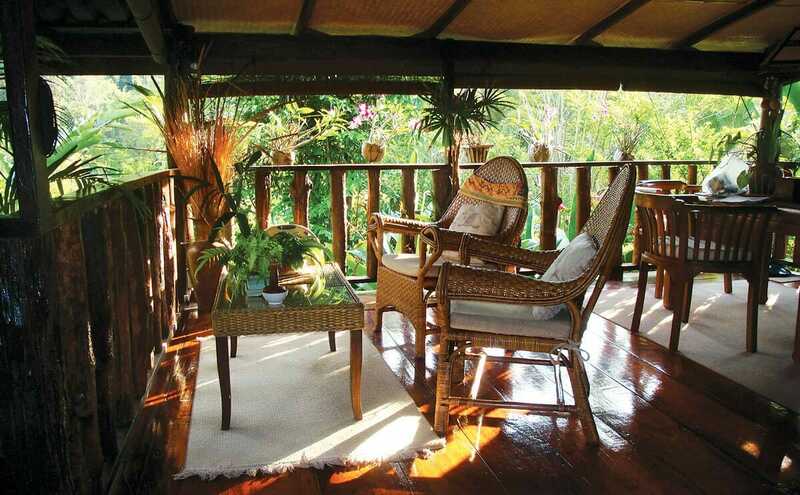 Activities run the gamut from daily yoga classes to a four-day introduction to meditation. 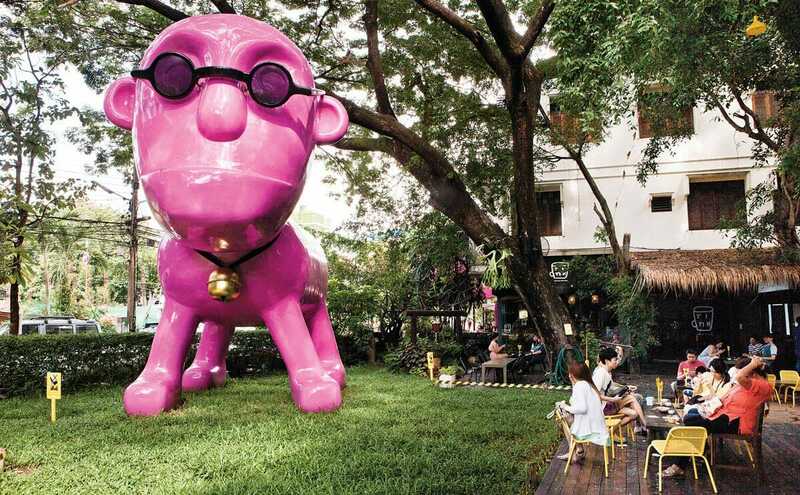 A sculpture at Iberry's Chiang Mai location. Atchara Burarak and her brother Wiwat, the founders of this enormously popular Thai ice cream chain, have taken a creative approach to develop their menu of more than 100 flavors. Not only does Iberry use mostly seasonal Thai fruits – no artificial ingredients – but they experiment with unusual flavor combinations, such as green-tea and red-bean ice cream. 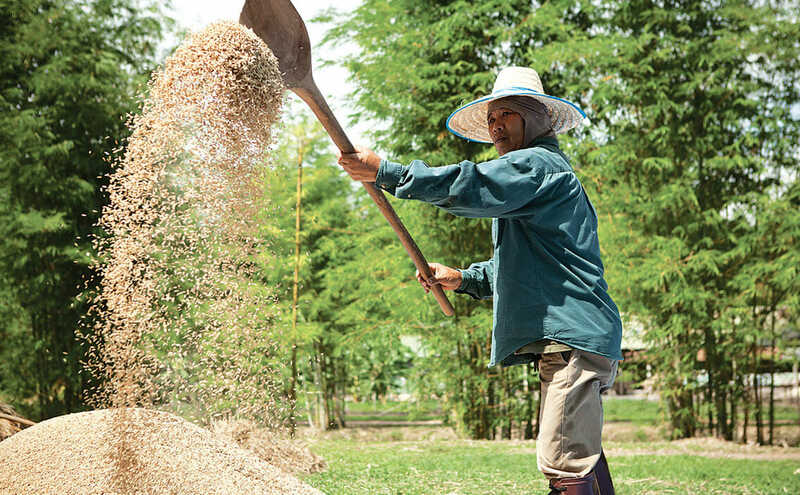 Chiang Mai is at the forefront of organic agriculture in Thailand thanks to the efforts of the Institute for a Sustainable Agriculture Community, which trains farmers and organizes markets to sell their produce. JJ Organic Market is one of the largest, with about 30 farmers selling onions, potatoes, cucumbers, bamboo shoots, papayas and bananas two mornings a week. The farmhouse at Thung Dong Farms. 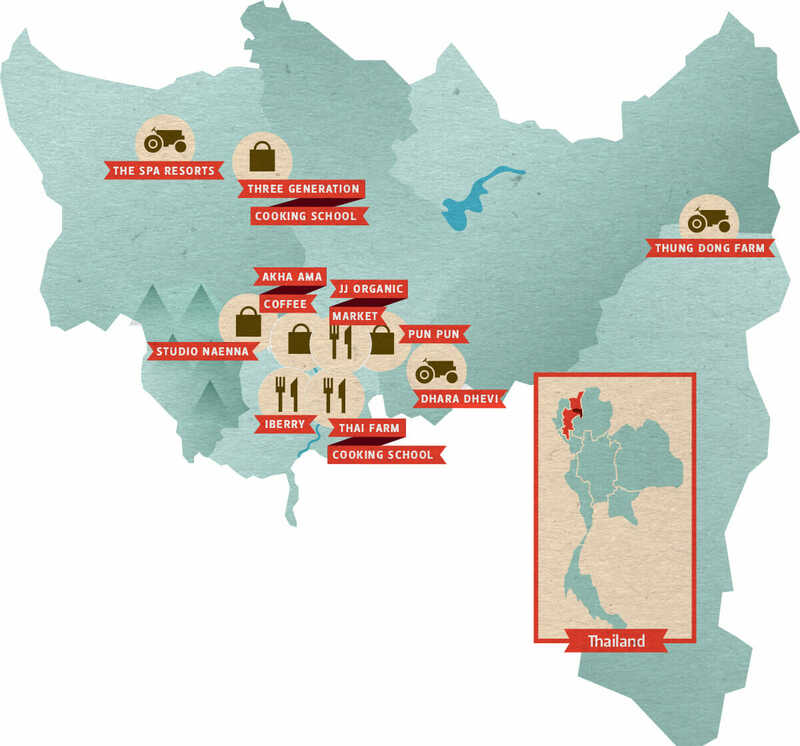 Unlike other rural retreats outside Chiang Mai, Thung Dong is a working farm, not a resort. 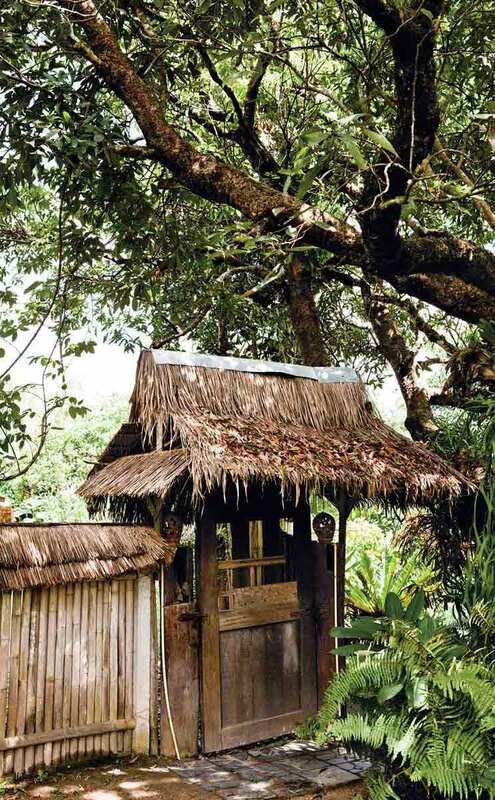 Thai farmer Chaiwat Pankeaw started the farm a decade ago, converting old buildings used to house chili pickers into guest rooms and planting orange, coffee, banana and other crops. His farm is also part-animal sanctuary: he has rescued two friendly pink buffalo, Naak and Nouy, and none of his pigs, chickens or cows are sold for slaughter. This is Chiang Mai’s most breathtaking resort – with traditional teak villas set amidst rice paddies – and now one of its greenest. 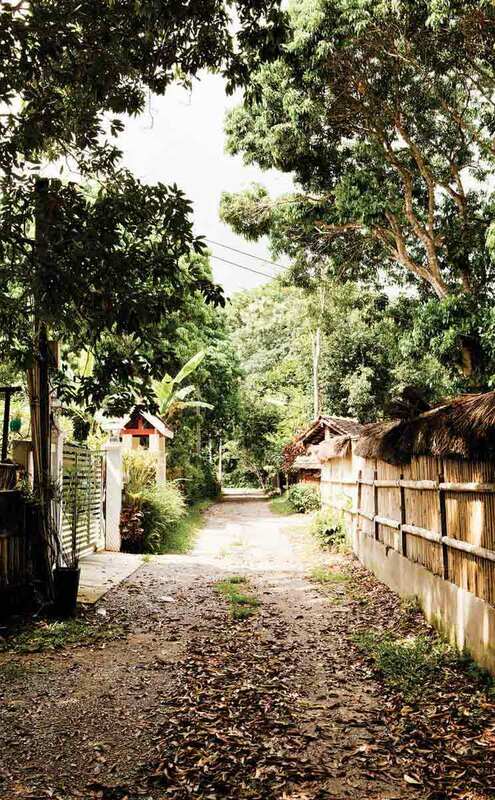 In 2011, Dhara Dhevi started its own organic farm, growing produce for the resort restaurants and medicinal plants for its spas, and adding an earthworm composting program so nothing goes to waste. Most of the produce goes to an orphanage at a nearby temple and feeds some 800 children.